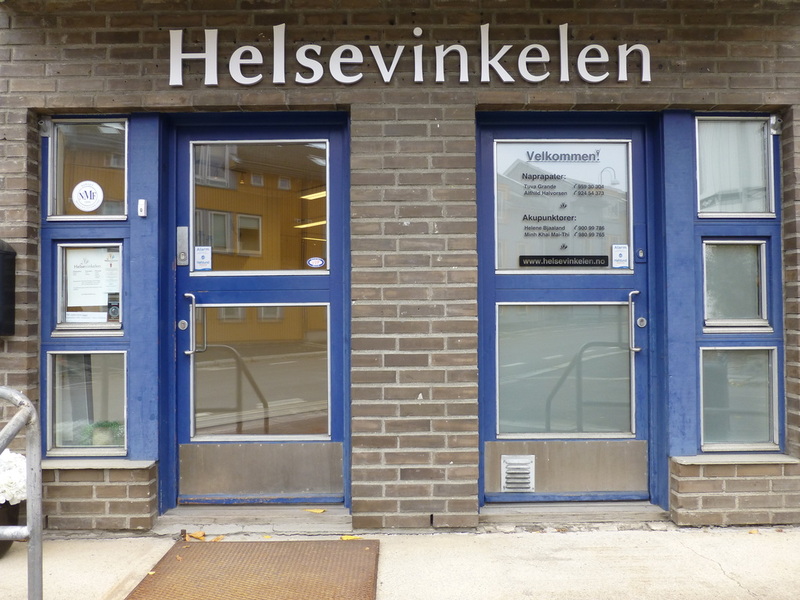 How to get to Helsevinkelen - Velkommen til Helsevinkelen! By Car: Short term parking on the other side of the street (30 minutes), as well as parking in streets nearby. We are in walking distance from Kampen and Jordal, Ensjø, Etterstad, Galgeberg ,Tøyen and Helsfyr. 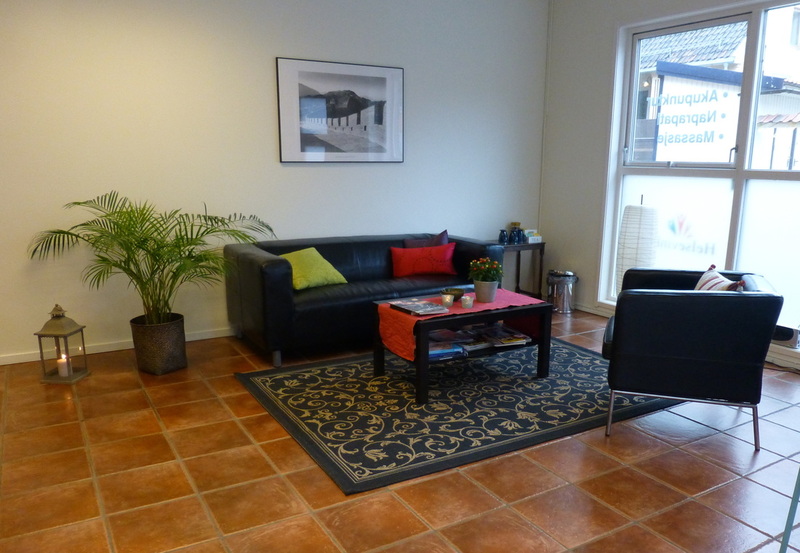 Easy access from Oslo city centre, as well as E6.